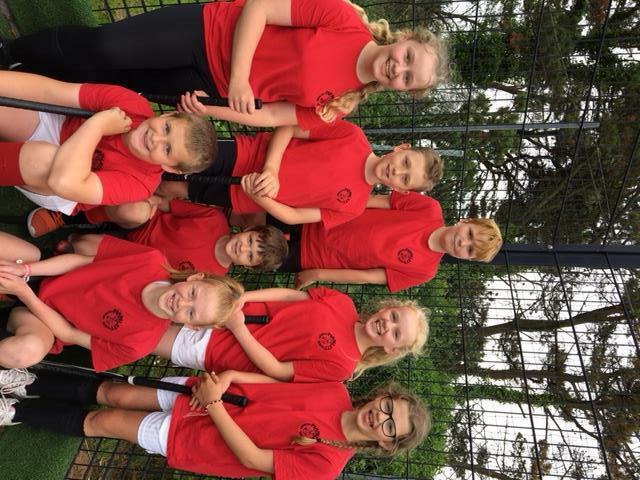 On Thursday 7th June, our Year 6 hockey team took a trip to Marjons to compete in the annual PSSP Festival. The children were superb, playing in 7 games making it all the way to the quarter finals of the competition and only being knocked out through the cruel method of penalties! Well done to the whole team!